Throughout history, hairstyles have conferred status. Cleopatra wore elaborate braids; Marie-Antoinette’s contemporaries competed to pile their hair outrageously high; punk fashion made a fetish of spiked and dyed hair. Hair expresses our individuality, and fashion designers, photographers, and style gurus love its infinite possibilities. 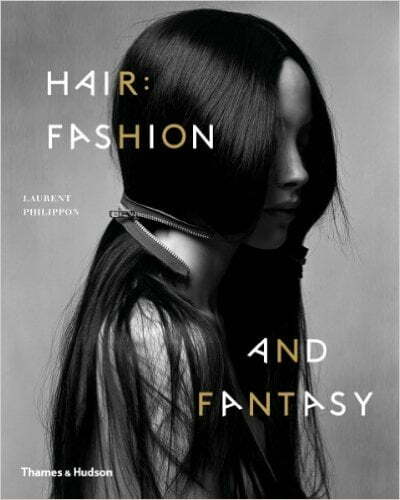 This book celebrates the art of hair. From African tribal fashions to today’s new creations, each chapter explores a style such as braids, curls, chignons, short crops, Mohawks, and some wilder extremes. Rare archival images combine with fabulous work by stellar photographers including Duane Michals, Martin Parr, Patrick Demarchelier, Jean-Paul Goude, Herb Ritts, Helmut Newton, Robert Mapplethorpe, David LaChapelle, Nan Goldin, and others. These are accompanied by witty and informed contributions from fashion stars and world-renowned stylists from Vidal Sassoon, Orlando Pita, Julien Y’s, and Sam McKnight to queen of burlesque Dita Von Teese, Nicole Tucker (Alicia Keys’s hairstylist), and Kathy Phillips, former beauty editor at Vogue. 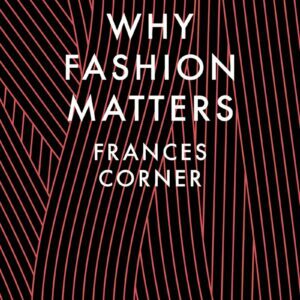 Fashion matters for the economy, to society, and to each of us personally. Faster than anything else, what we wear tells the story of who we are—or who we want to be. It is the most immediate form of self-expression. 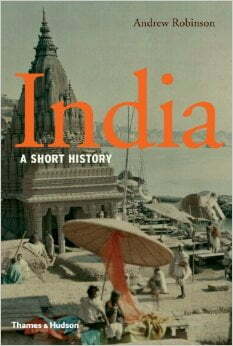 In India: A Short History Andrew Robinson offers an incisive distillation of India’s uniquely diverse history, from the advanced cities of the early Indus Valley to India’s current incarnation as the world’s largest democracy.